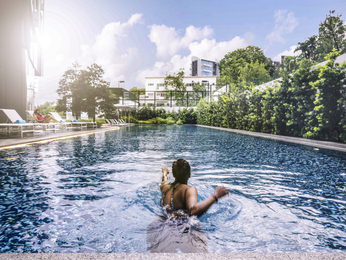 Situated just north of the equator, Singapore is a small country with a big economy. One of the original “Asian tigers”, Singapore is home to many corporations and has the world’s highest proportion of millionaires. Planning a business journey? 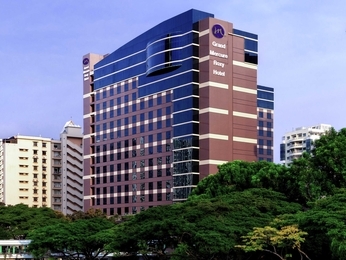 Mercure hotels in Singapore have all the facilities you need. If you come on a leisure trip, be sure to eat chilli crab in a restaurant and to shop on Arab Street or in Little India. 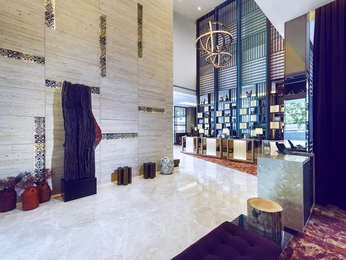 Whether it’s business travel or a tourist trip that brings you to Singapore, book a stay at the Grand Mercure Roxy Singapore with the best prices guaranteed.